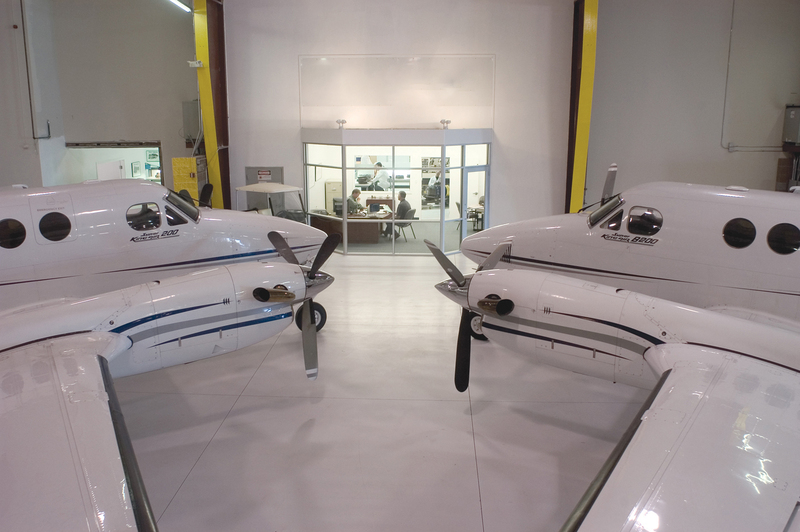 Rocky Mountain Turbine Services specializes in all models of Pratt & Whitney PT6A and JT15D engines, servicing aircraft since opening in 2003. We are an FAA Authorized Repair Station and employ A&P authorized mechanics for our PT6a power section repair. Our turbine engine shop follows a “one engine/one man” philosophy, that your engine is only ever serviced by one technician from beginning to end of its service work. It maintains consistency in the work and ensures the inspections are performed thoroughly. If you believe you are in need of PT6A power section repair fill out the request form on this page or give us a call at 970-252-0864. The PT6A Power Section moves a propeller at speeds from 1,900 to 2,200 rpm. This type of stress is why you will eventually need PT6A power section repair, including a number of different services. Our knowledgeable mechanics will thoroughly inspect your turbine, going over prop strike, vibrations, metal in the oil, or many other points of interest. In the event of a part replacement, we offer Pratt & Whitney or FAA-PMA to choose from. In some cases, you may even need a complete power section overhaul. Whatever the need, you can count that you will have a skilled and thorough technician making the repairs on your plane. Of course, no replacements or part exchanges occur without your knowledge, and our crew will keep regular contact and provide constant reports about the progress of your engine. Rocky Mountain Turbine is a shop with a long history of PT6A power section repair to keep planes up and flying. As specialists in Pratt & Whitney engines, you will have no better authority at addressing repairs and identifying issues with your engine. Call us today to discuss any questions about our repair services, or complete the form on this page and we will return your message shortly.